Having trouble with your vehicle’s exhaust or tyres in Belfast? Need MOT preparation and servicing? Gilnahirk Tyres and Exhausts can help take care of your vehicle, no matter the make or model. We also carry out your MOT at one of Belfast’s MOT Centres, generally the same day. Gilnahirk Tyres and Exhausts is the number one tyre retailer in Belfast. We can guarantee that every tyre sold in our store is of the highest quality. 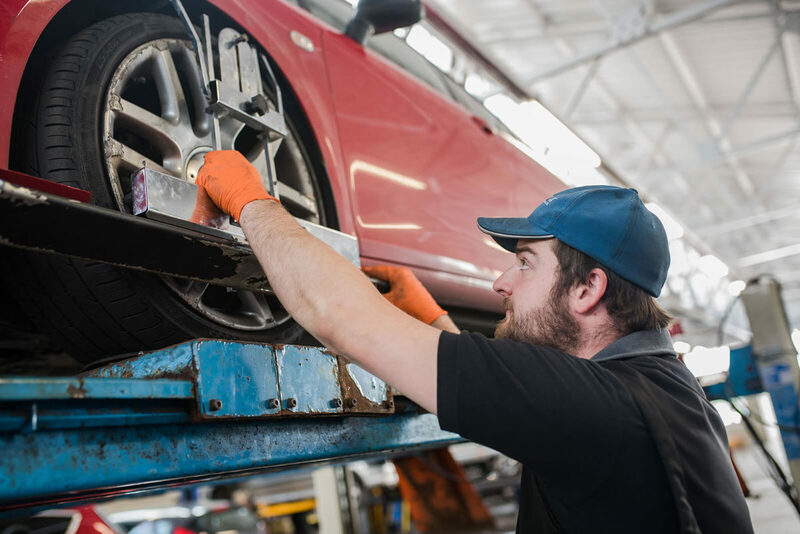 We are able to get tyres for a full range of cars, motorbikes and commercial vehicles, and our qualified mechanics will fit them for you the same day. If we do not have it in stock we will get it for you the very next day. Safe driving requires your vehicle to be roadworthy. Tyres, wheels, brakes, battery and exhaust play an important role in maintaining automobile stability, performance, safety and fuel efficiency. Apart from the high risk of causing accidents, unsafe automobiles with worn out tyres could result in hefty fines. Call 028-9079-2900 for auto service to get your vehicle in optimal shape and to prepare it for MOT in Belfast. Next post Modern Tyres Belfast - Only The Safest Tyres Will Do!